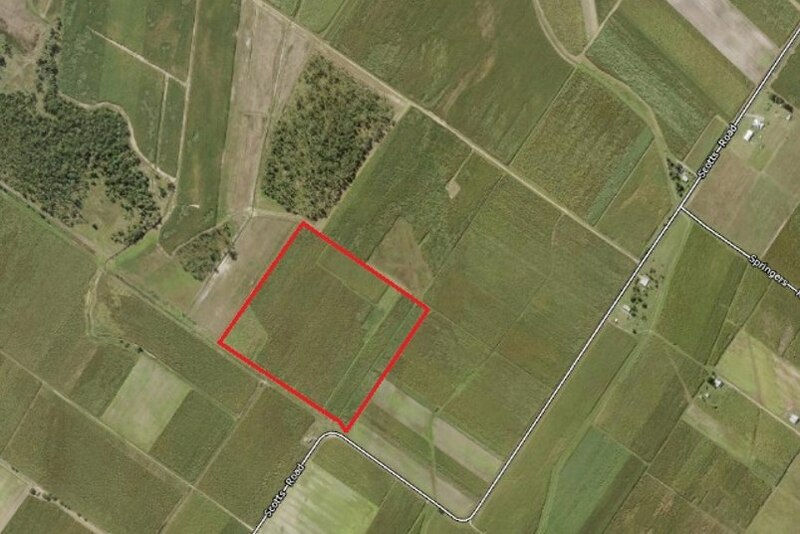 This parcel of land is located in the Long Pocket area of the Hinchinbrook Shire. Currently there is Sugar Cane growing on the property, but the real advantage is in the potential as a hobby farm. The approx total land area is 14.17ha (34.99 acres). The area currently under cane is about 11.81ha (29.17 acres). 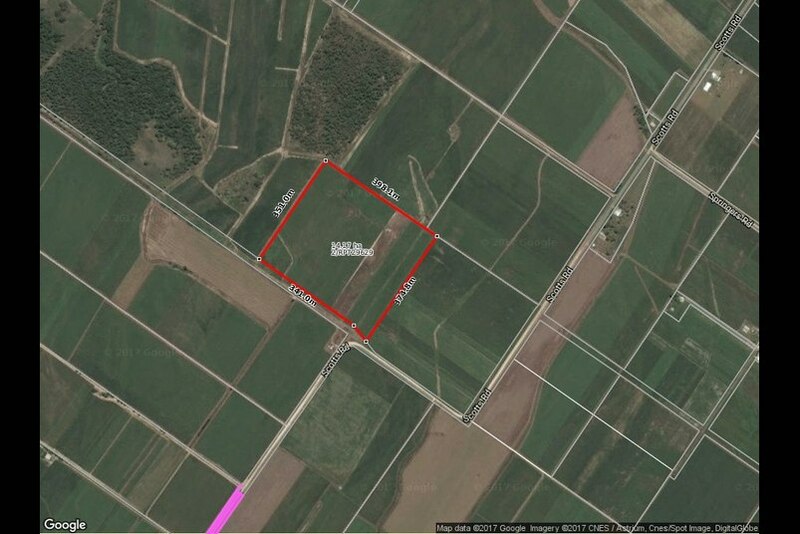 This block is located in a high rainfall area and is set among cane farming land. 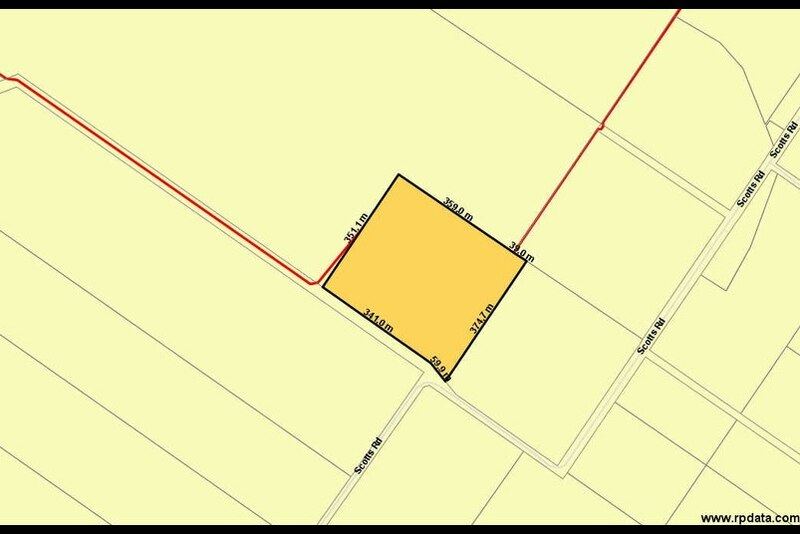 This property offers a realistic opportunity to acquire your piece of land in this tightly held rural area.